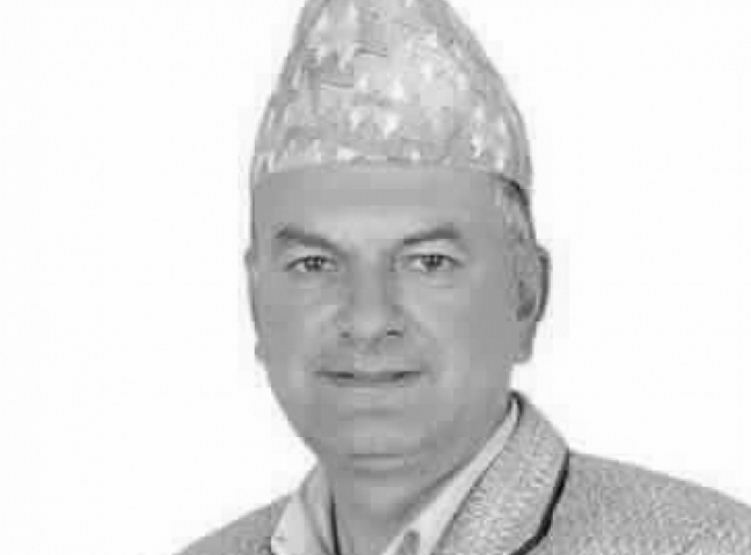 Bhaktapur – The offices under the local levels in Bhaktapur district have remained closed today to mourn the demise of Hari Sharan Lamichhane 'Hariguru', Province Assembly member of Province 3. Lamichhane is the resident of Telkot, Nagarkot of Changunarayan Municipality-6, Bhaktapur district. He passed away on Monday. A meeting of the chief of the District Coordination Committee, Bhaktapur and the mayors of Surya Binayak, Changunarayan and Madhyapur Thimi municipalities had decided on Monday to close the offices under the local levels in the district in mourning of Lamichhane. The flags of the Bhaktapur DCC and municipalities have been put at half mast and the DCC, municipalities and municipality ward offices have been closed, mayor of Changu Narayan Municipality, Som Prasad Mishra, said.